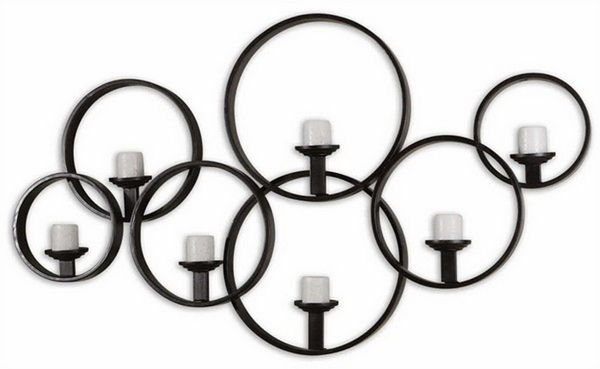 Wall Lighting fixtures are an excellent way to add a touch of elegance to your art-covered walls or provide accent lighting in hallways or foyers. 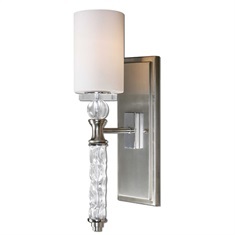 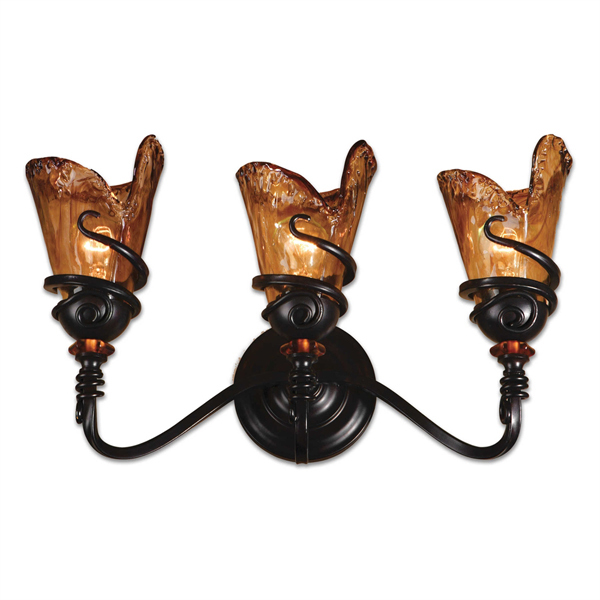 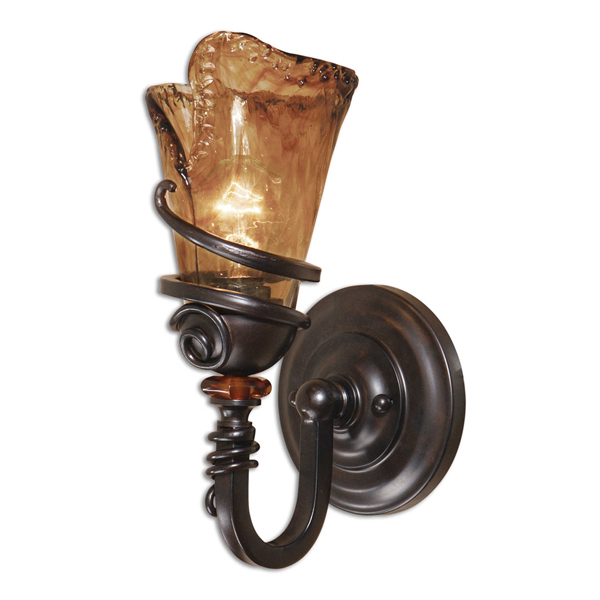 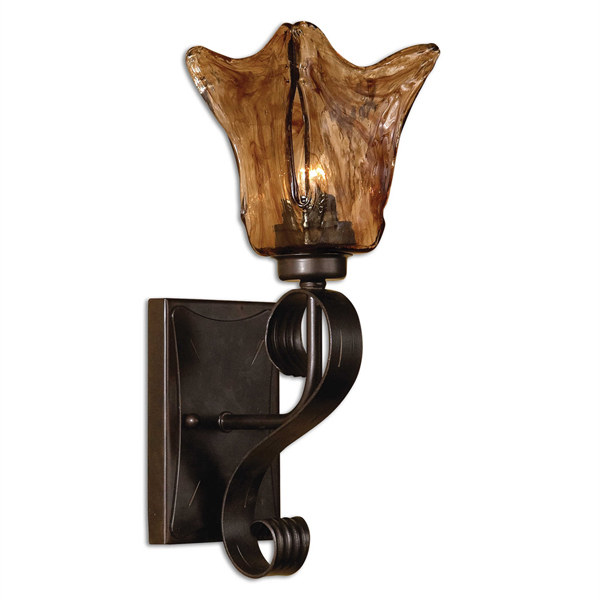 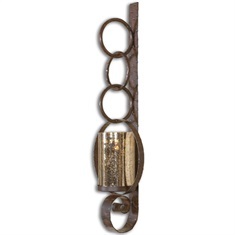 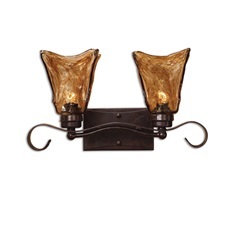 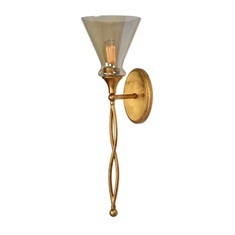 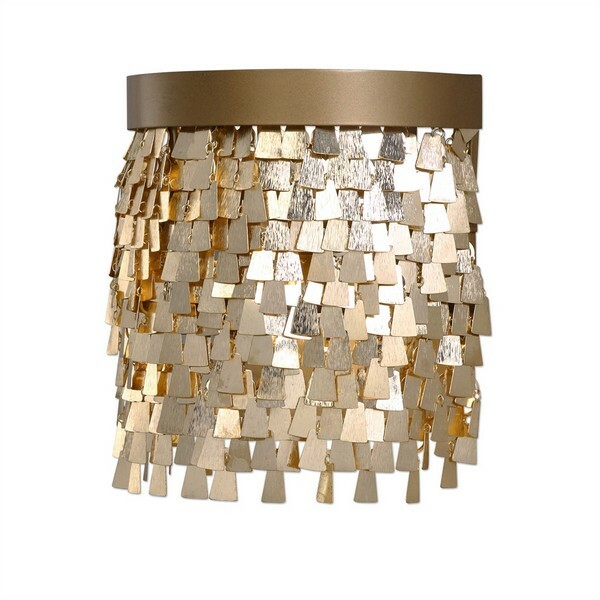 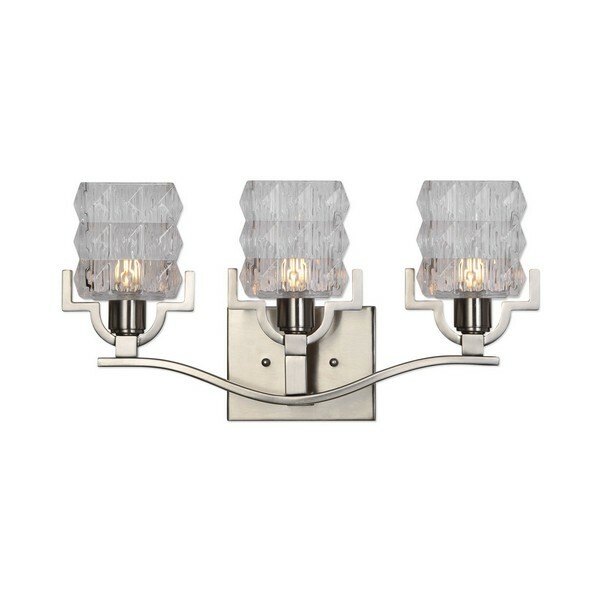 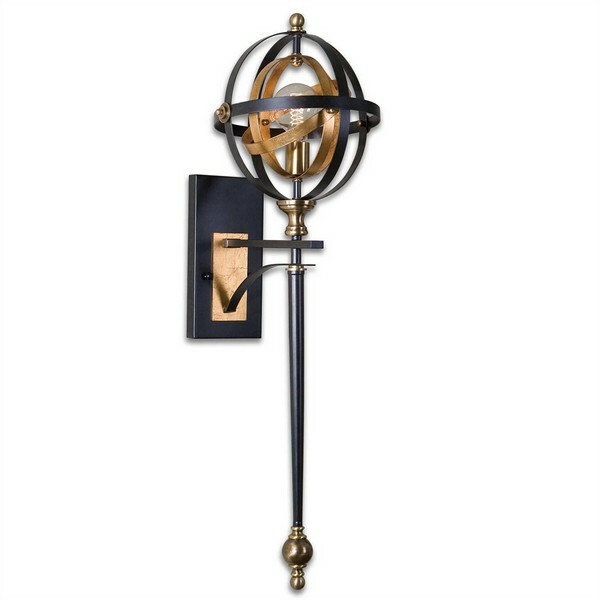 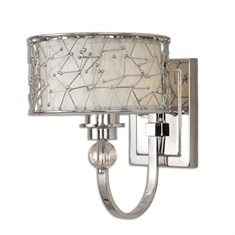 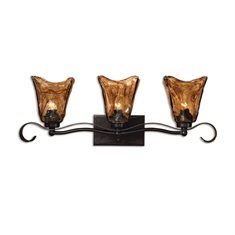 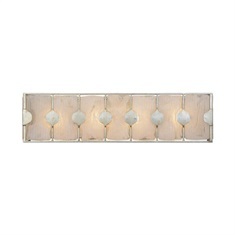 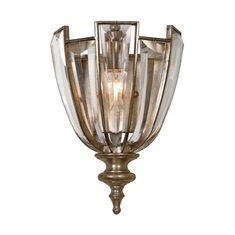 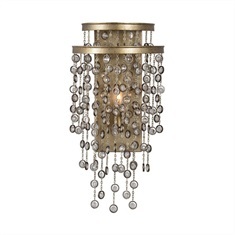 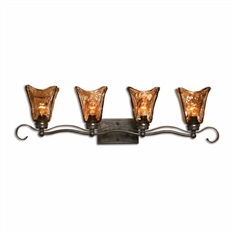 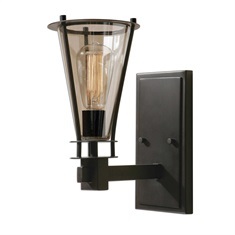 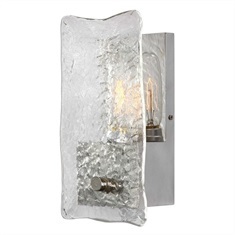 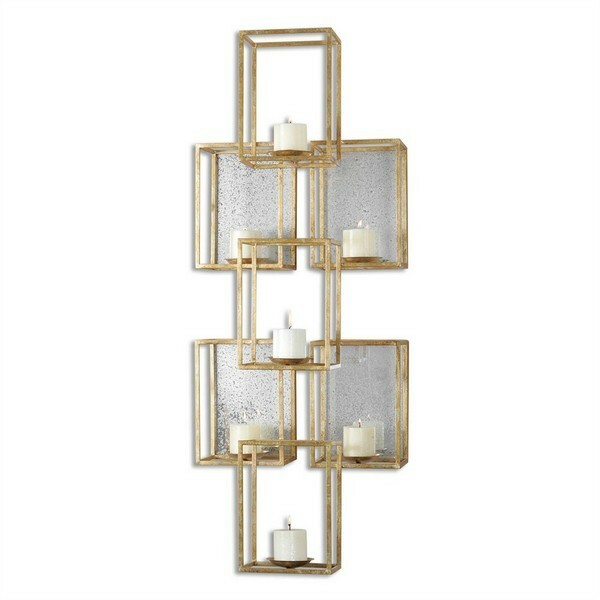 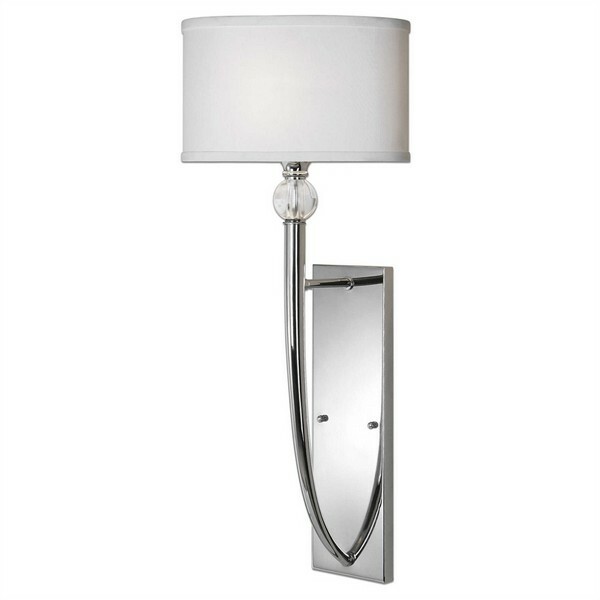 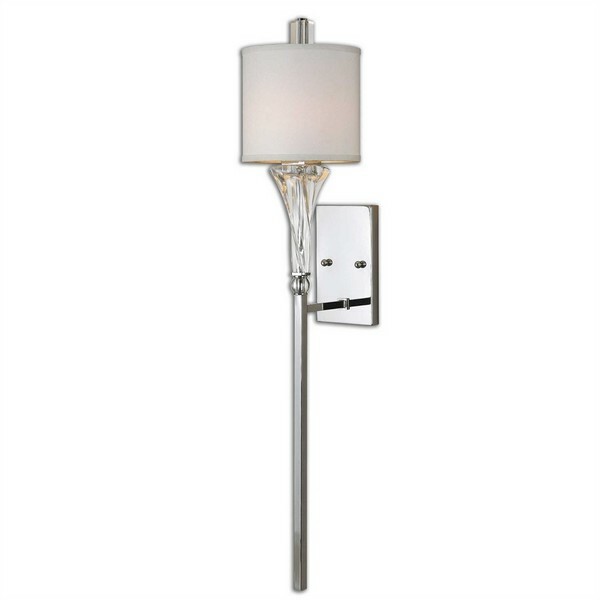 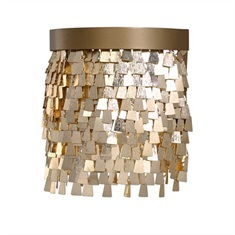 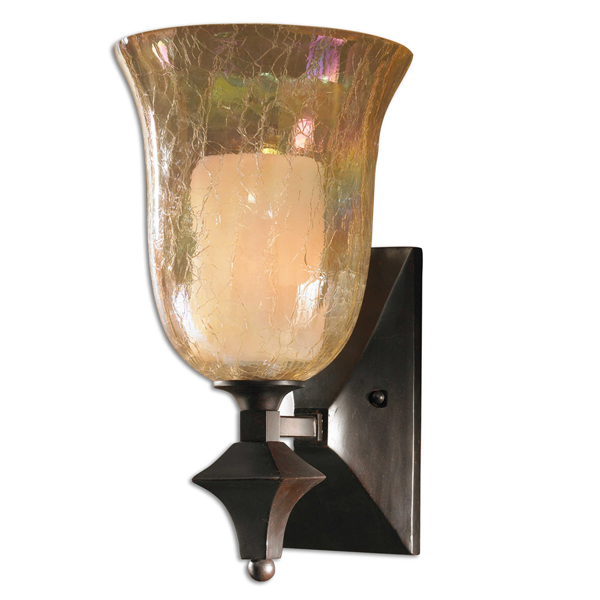 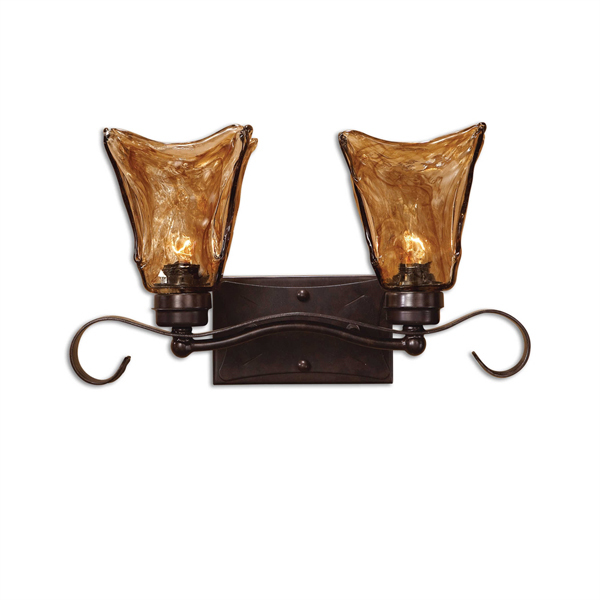 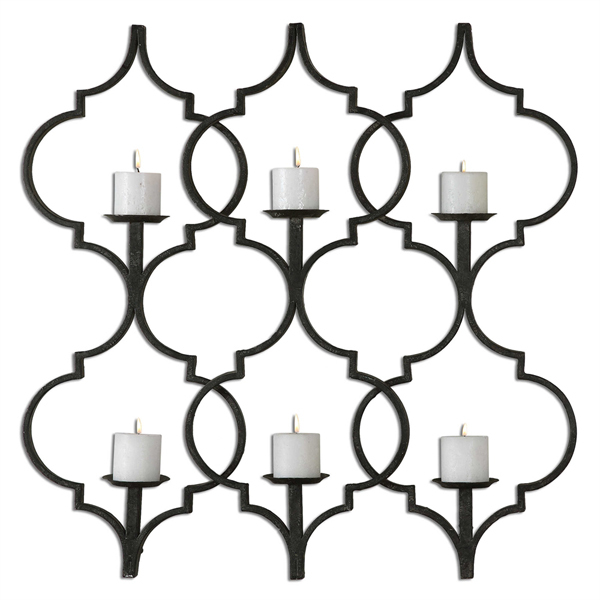 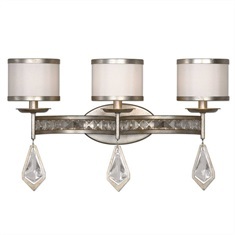 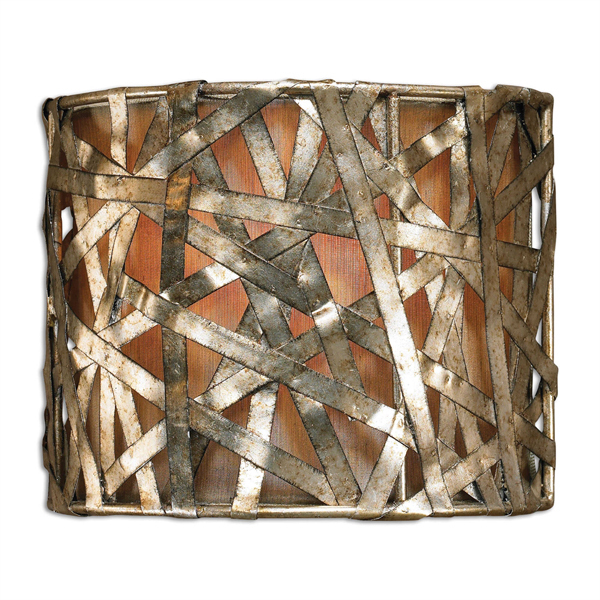 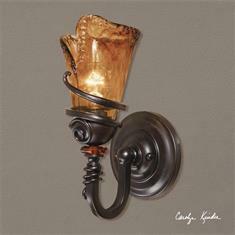 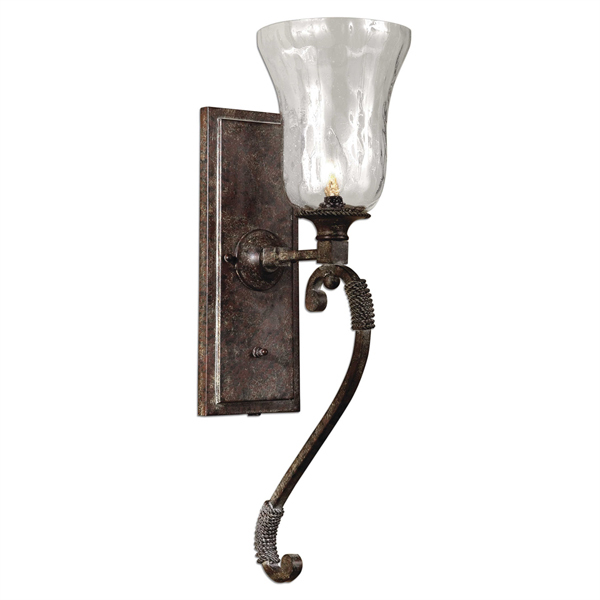 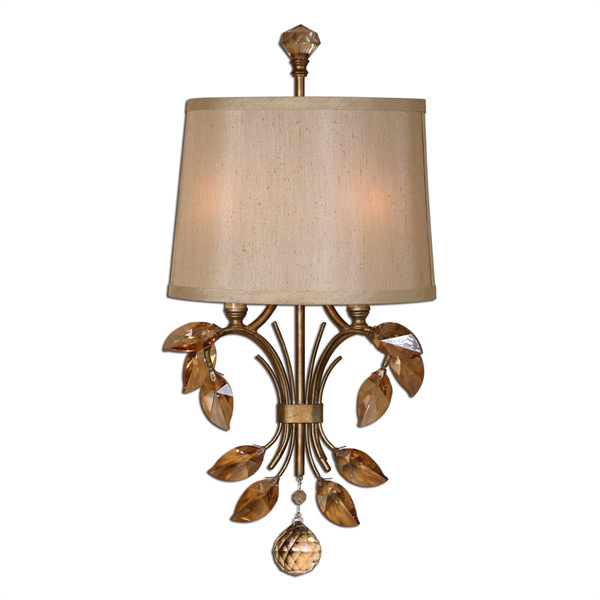 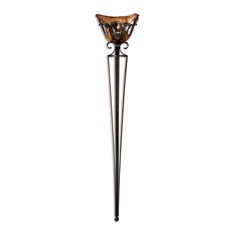 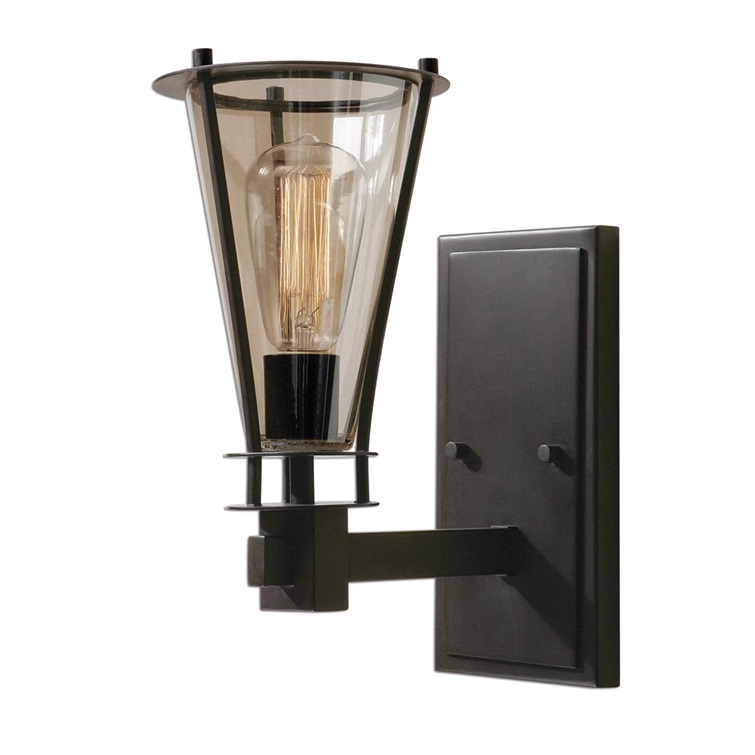 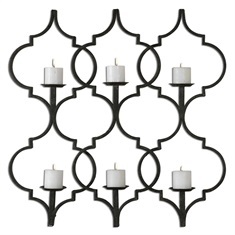 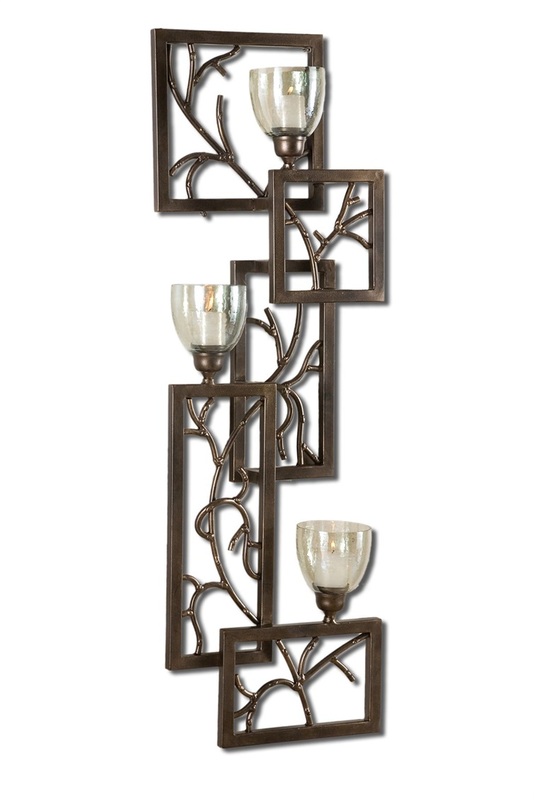 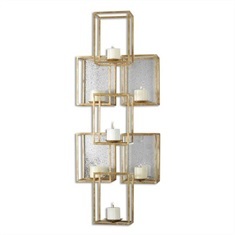 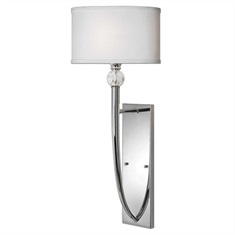 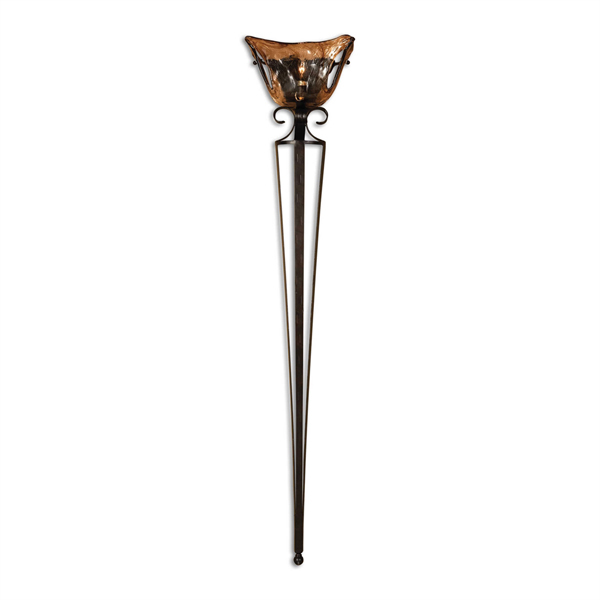 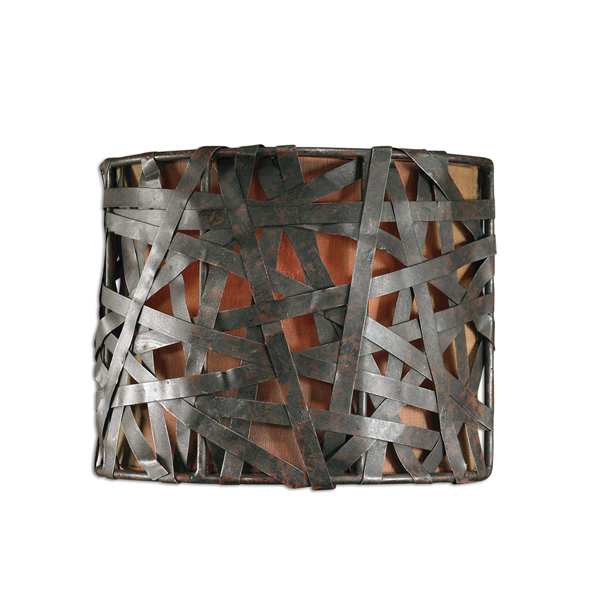 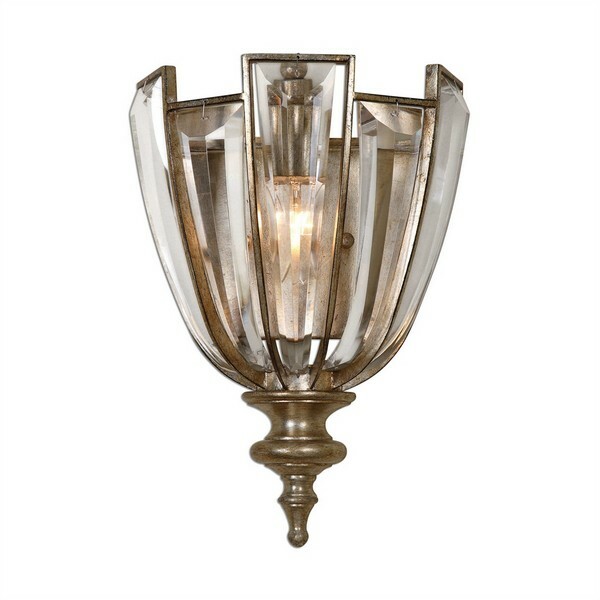 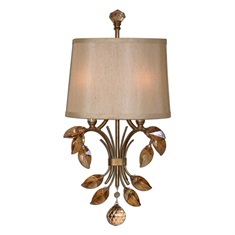 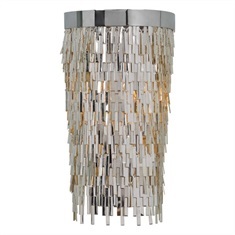 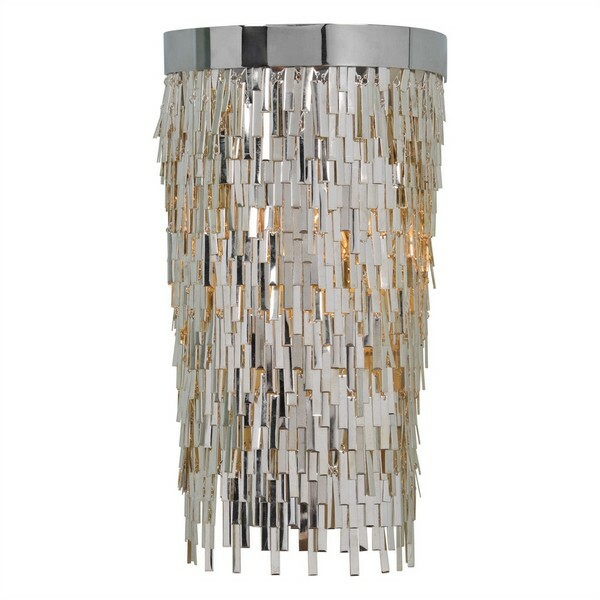 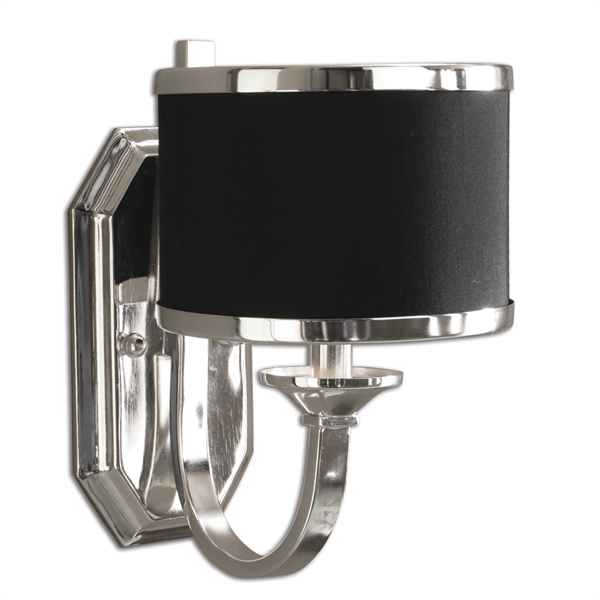 Select from a wide range of wall lighting sconces, torchieres, vanity lights, etc. 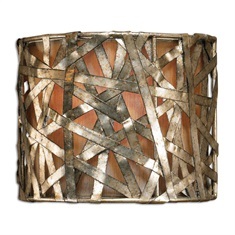 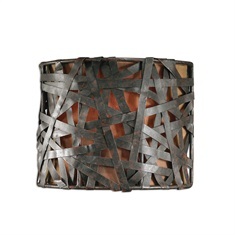 from Total Decor Store - all at afforable prices.